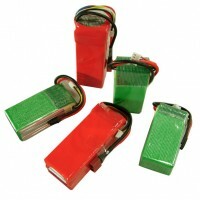 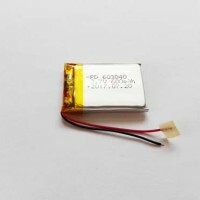 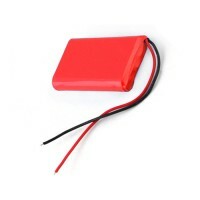 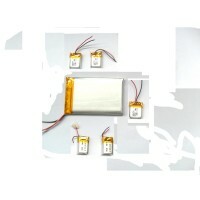 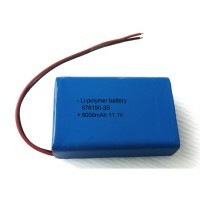 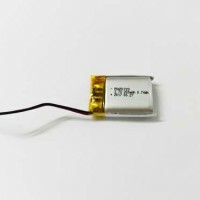 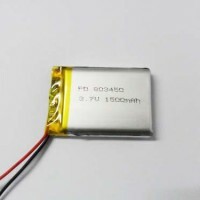 Small lithium polymer battery 3.7V 310mAh with protection circuits and cables, lighter weight,higher capacity,longer work time,smaller size, more safe. 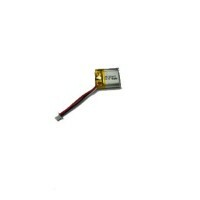 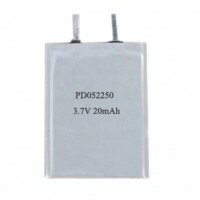 Height:52.0±0.2mm, if with PCM 54mm. 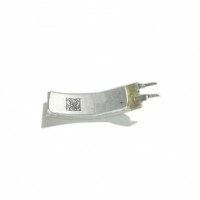 Cable and connectors:standard,recommended or customized are available. 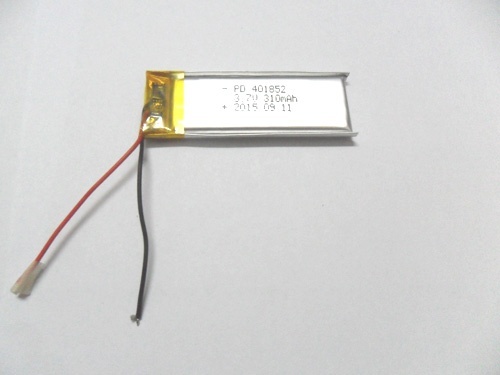 For more models click here, if you don’t find the right model for your application, please do contact Padre sales,they will recommend you the best one among more than 3000 models now, you can send inquiry with your requirements at below, and you will get reply very soon. 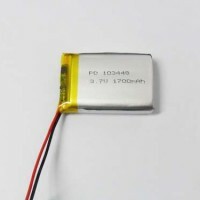 Next: Mushroom battery to replace current lithium ion battery?